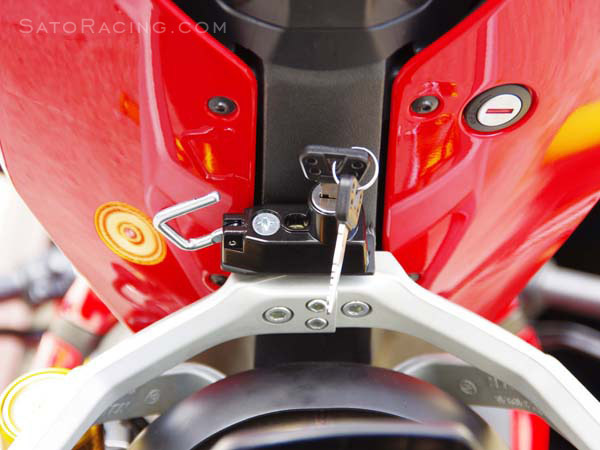 Ducati 959 Panigale Forum > Ducati 959 Panigale General Forum > 959 Panigale General Discussion > How/where do you securely put your helmet on the panigale? Exactly. It’s a race bike for the street. Those little bits would add weight, which is a detriment. I put mine on the ground beside the bike. I removed my mirrors, but I wouldn't attempt hanging the helmet on them anyways. Putting the helmet on the tank or anywhere else freaks me out in case it would fall. If I’m standing by the bike I’ll keep it on the seat, otherwise it’s with me. 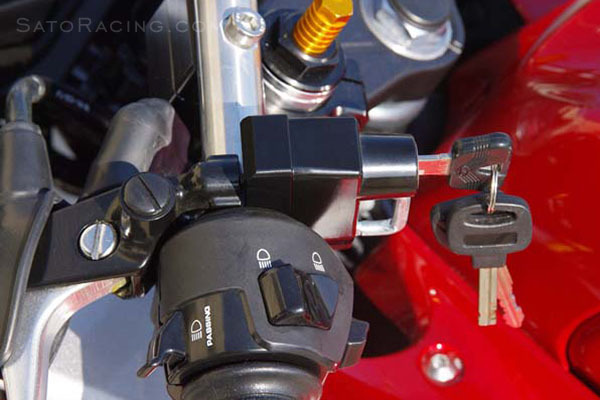 Front clipon lock looks ok.
Rear pegs look like you'll come back to a freshly roasted helmet. 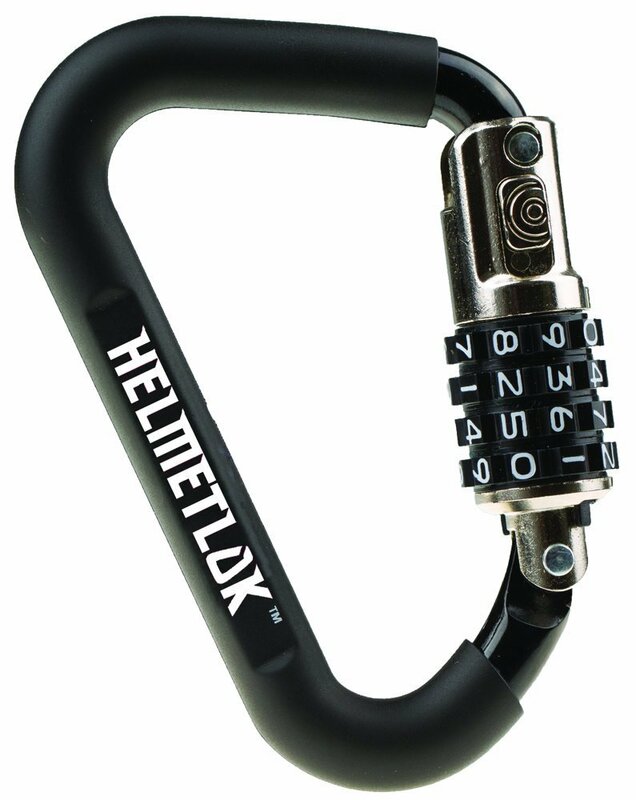 Combination carabiner looks ok but I reckon it'll be be cumbersome. Always keep it with me regardless of the inconvenience. I was hoping to find answers here too.. because there r times where I would like to bring an extra helmet in case my friends "mostly the girls" want to ride with me.. I do have a backpack with a helmet strap but I would like to be able to put helmet on the rear seat like I used to with old Japanese bikes... while I'm riding it out. I had a look around the handle bars today to see if the sato racing clipon lock would fit; the right side is full of switch gear but the left side has some space on the bar, but there's also wiring under the bar, so no go there either. And as sor3765 wanted, you also can't have a helmet hanging off the bars whilst riding. There goes that idea. Guess you gotta chuck it in a backpack?